New website covering Scottish business news goes live. This post is designed to make reference to the new business news website in Scotland which is www.dailybusinessgroup.co.uk. This site has been set up by Terry Murden who is an established business journalist with over 30 years experience. Now that the site is open for business, the challenge is to determine how it can be used to generate income for the owner and its user base. The content is sound and the feedback so far has been excellent. Long may it continue! 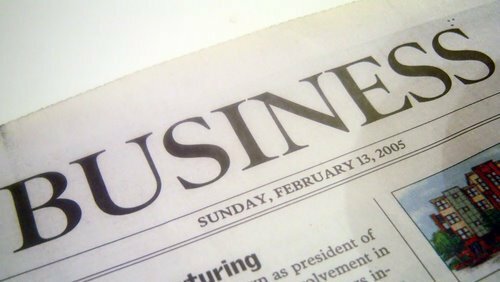 Business news is a wide-ranging subject but it is also very popular.